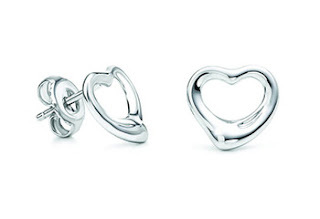 Silver Plated Heart Earrings only $0.99 Shipped! Wow, head over to Shadora to score a nice pair of silver plated heart earrings for only $0.99! To make this deal even better, you'll get FREE shipping!